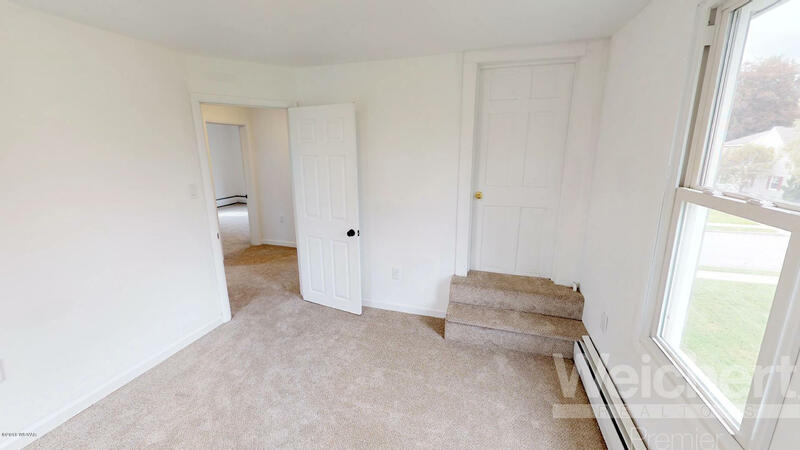 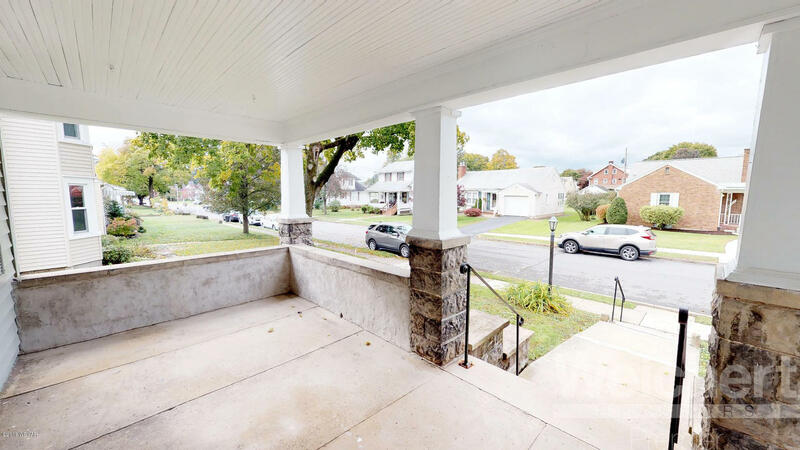 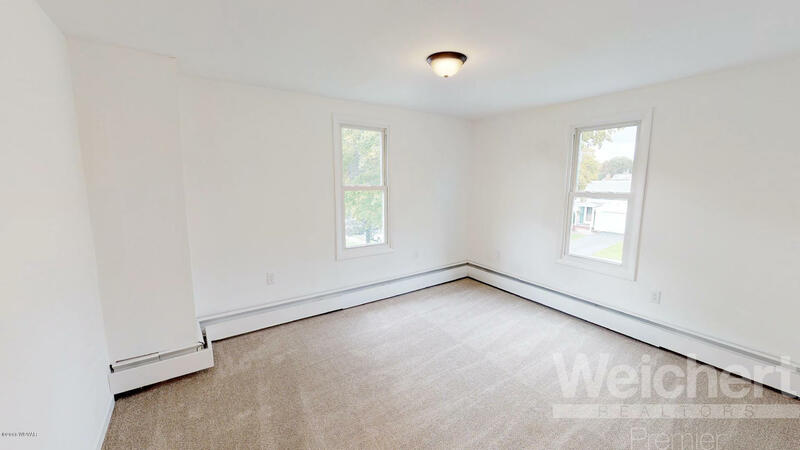 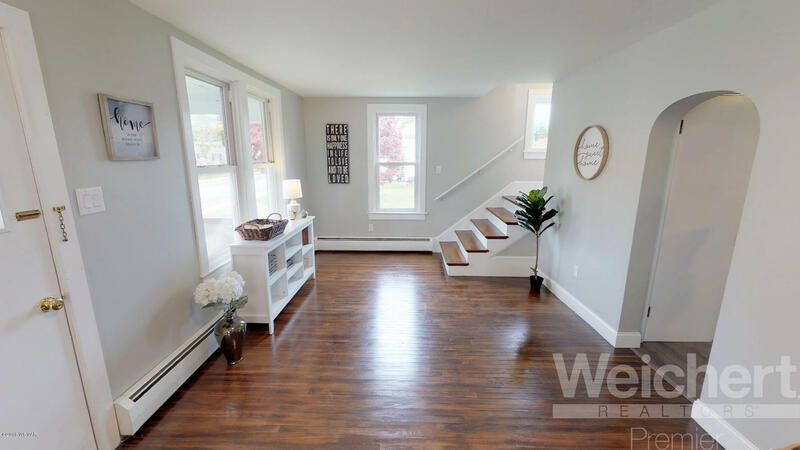 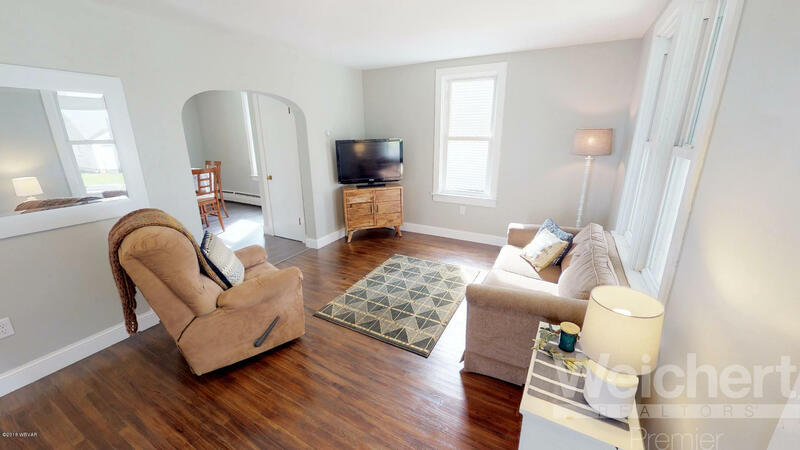 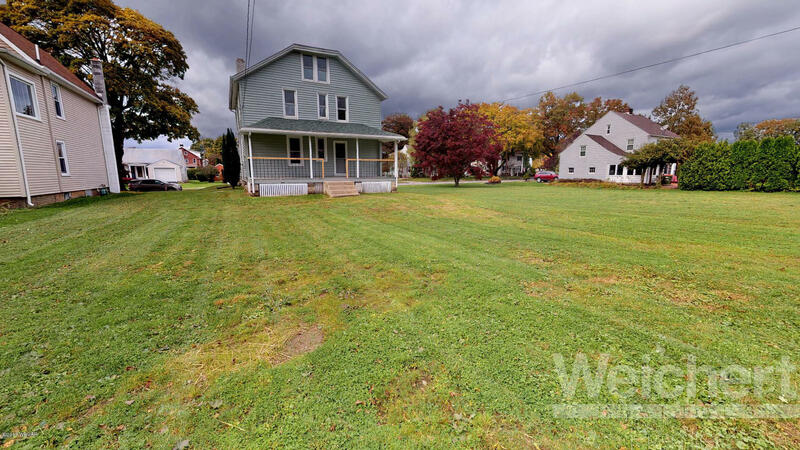 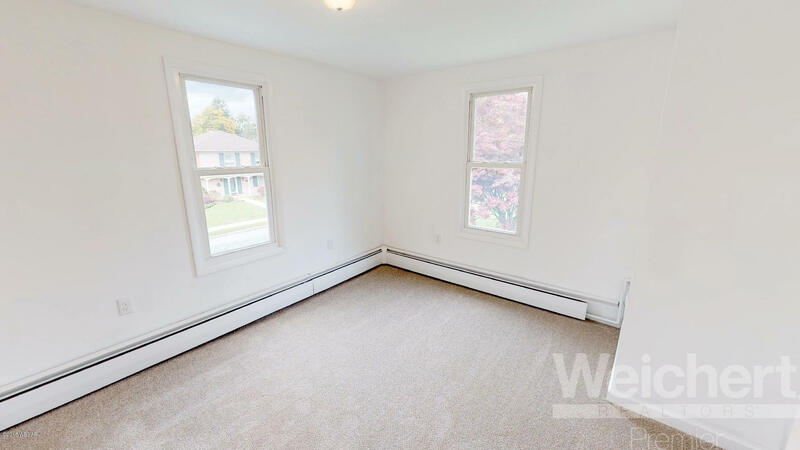 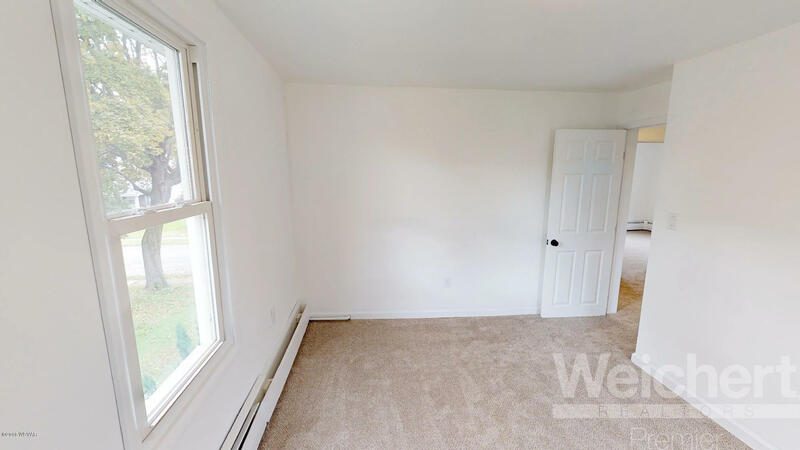 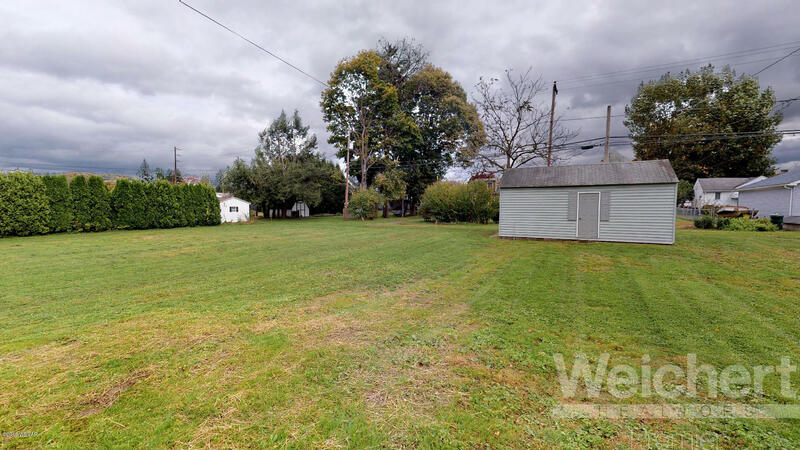 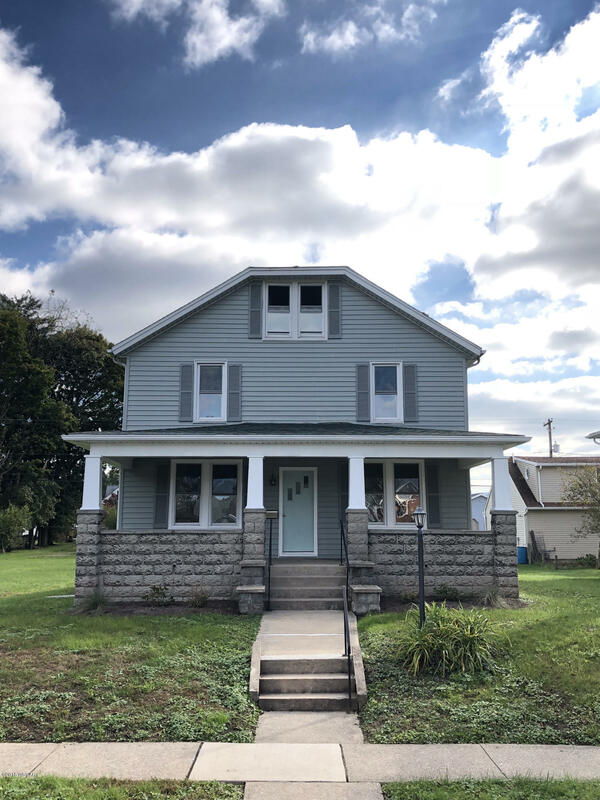 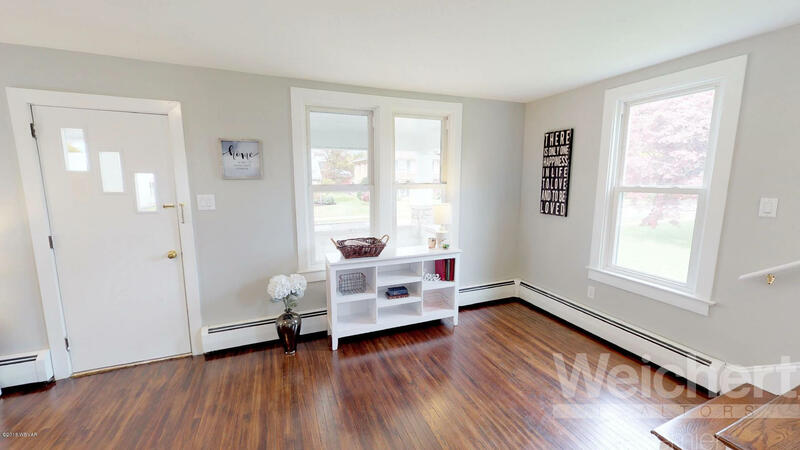 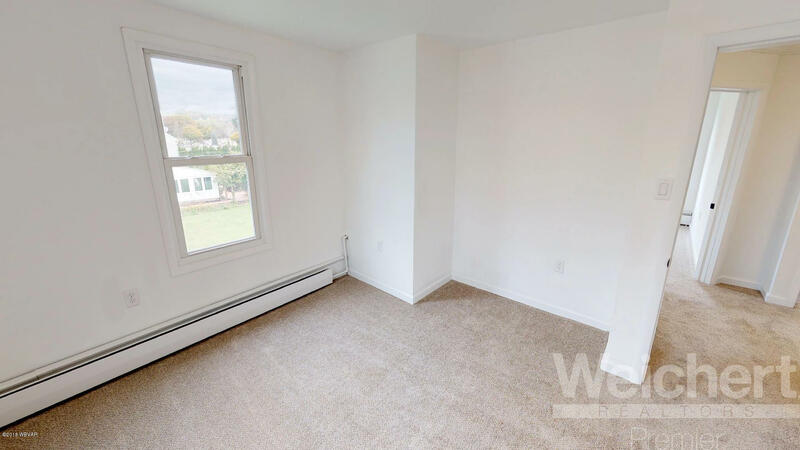 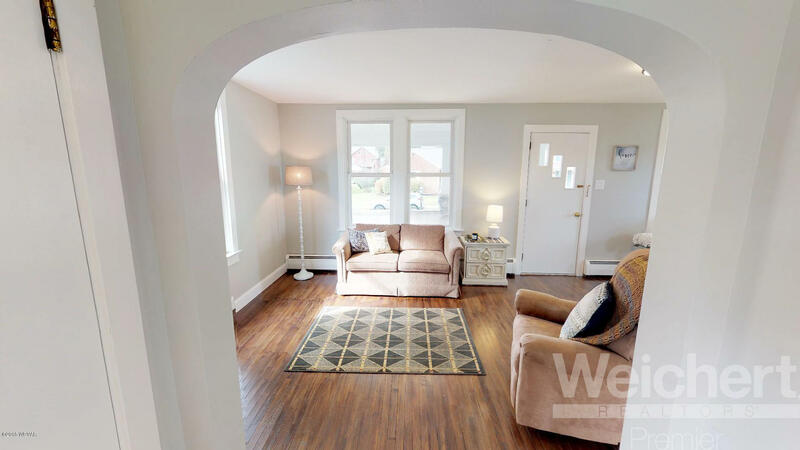 Completely renovated 4 bedroom home in desirable Loyalsock neighborhood! 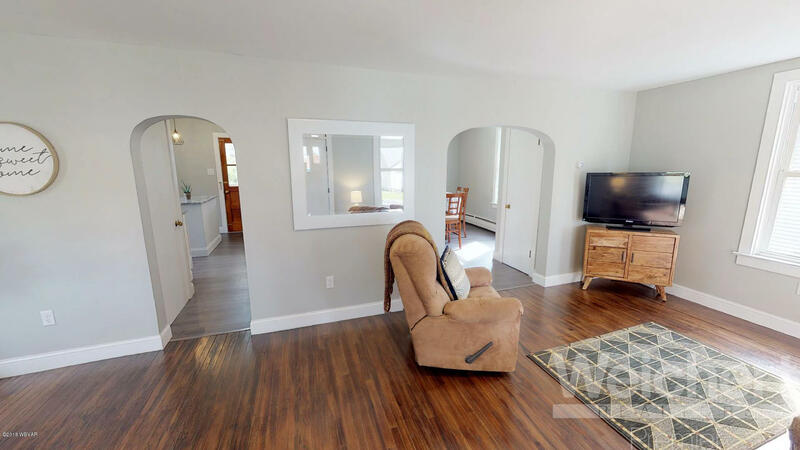 This one is move in ready from top to bottom. 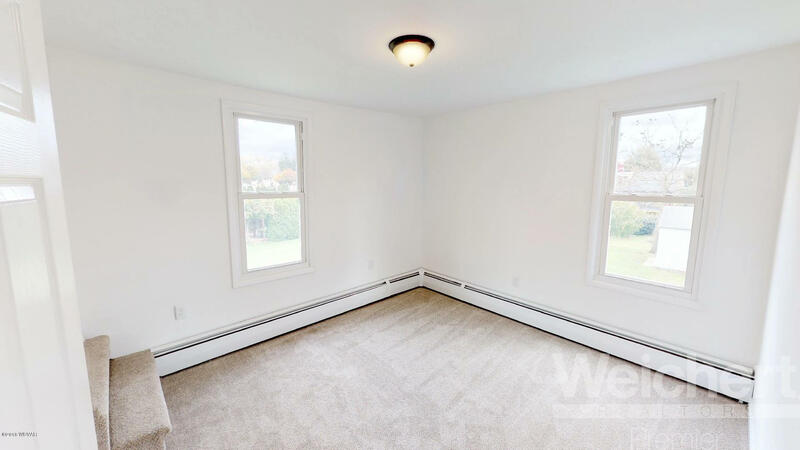 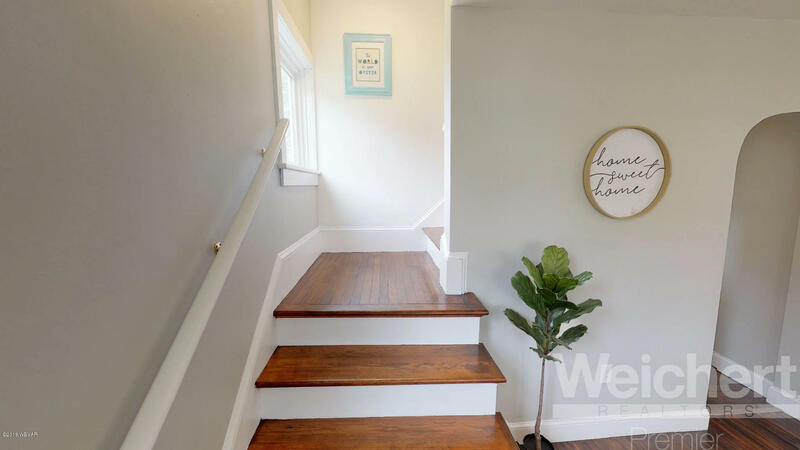 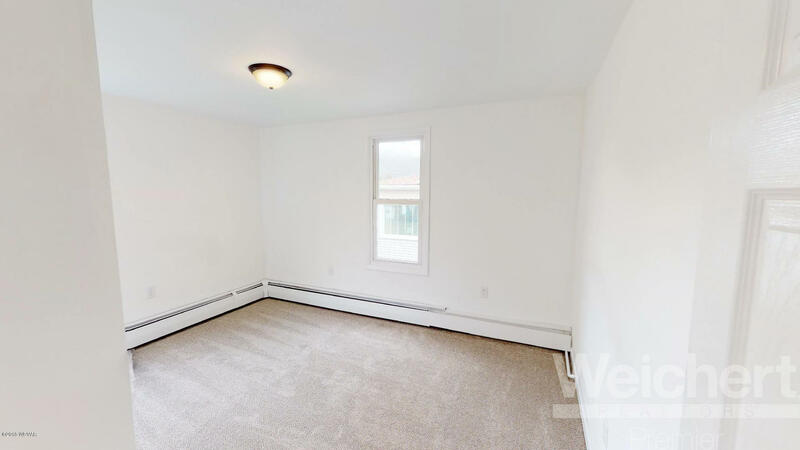 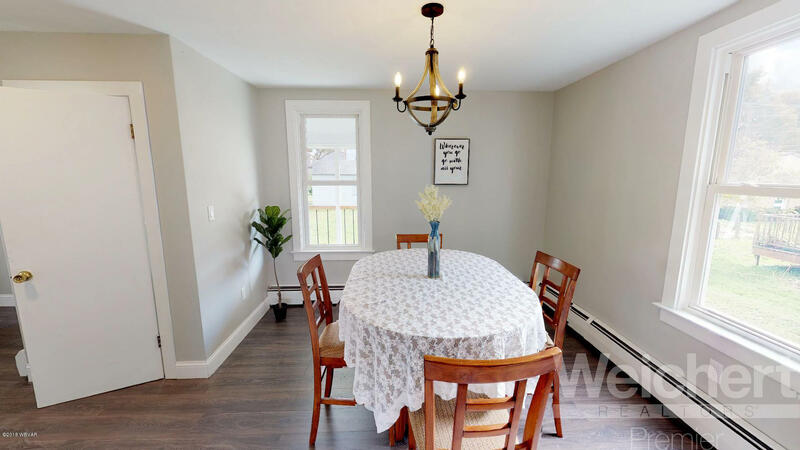 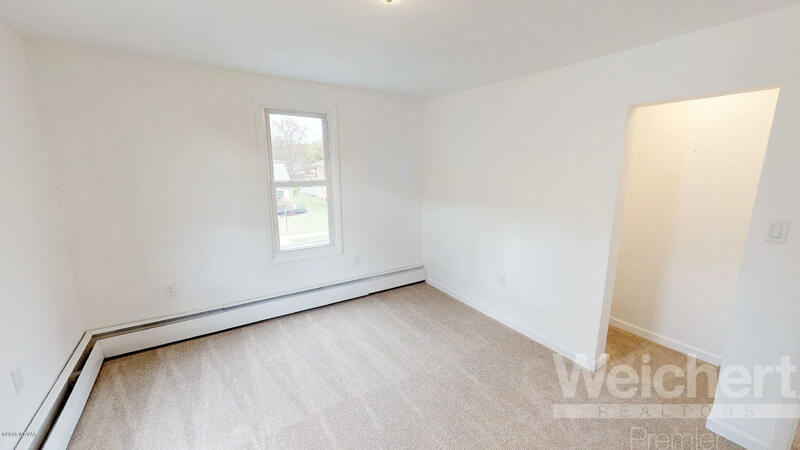 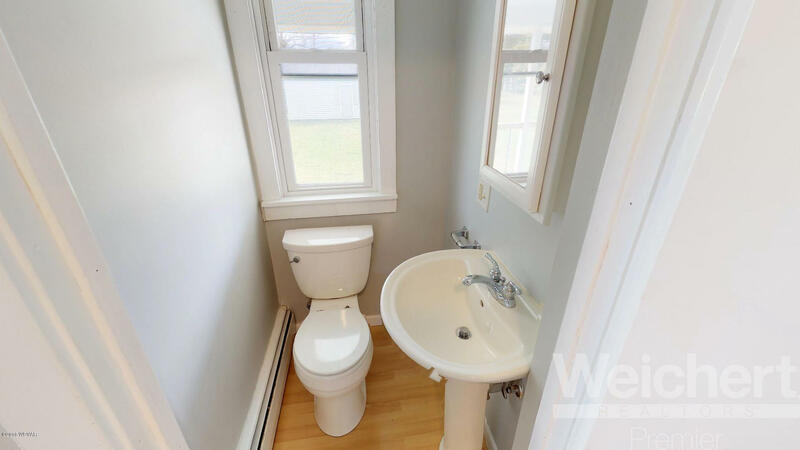 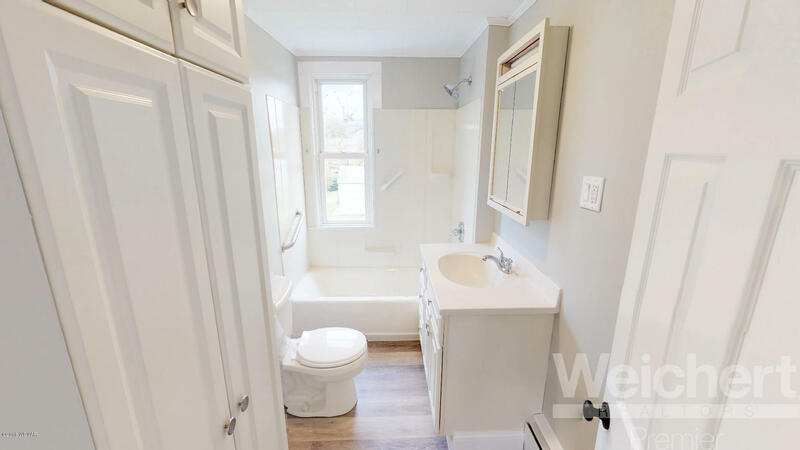 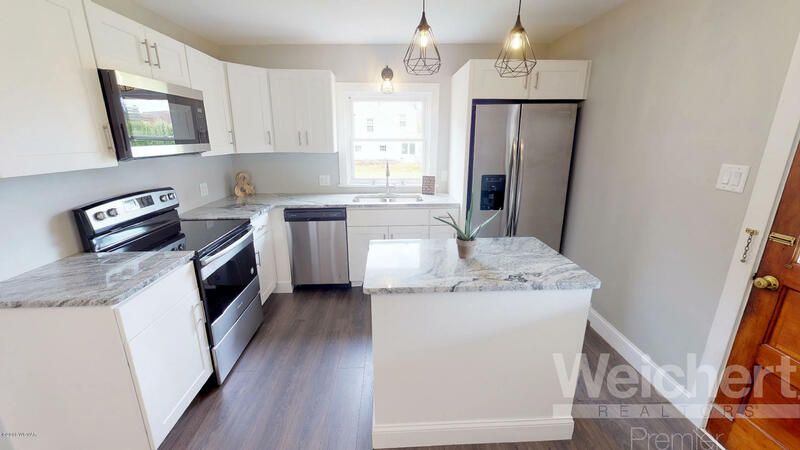 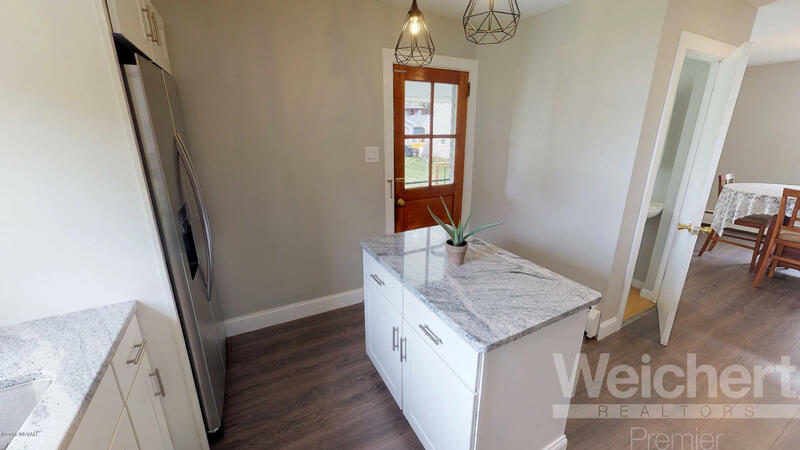 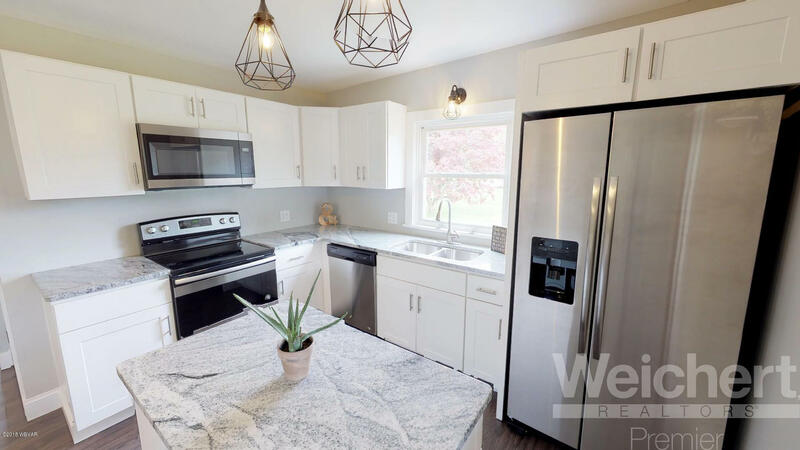 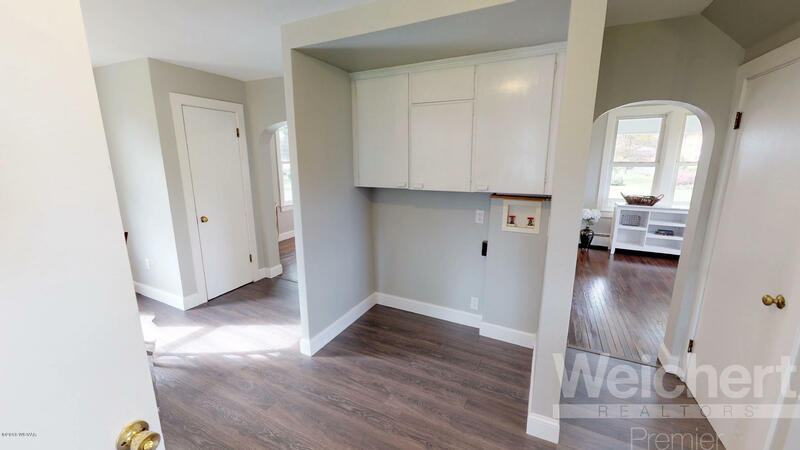 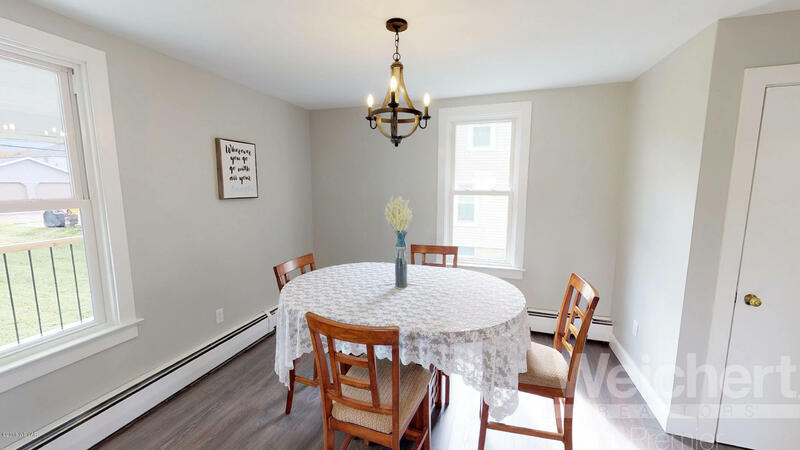 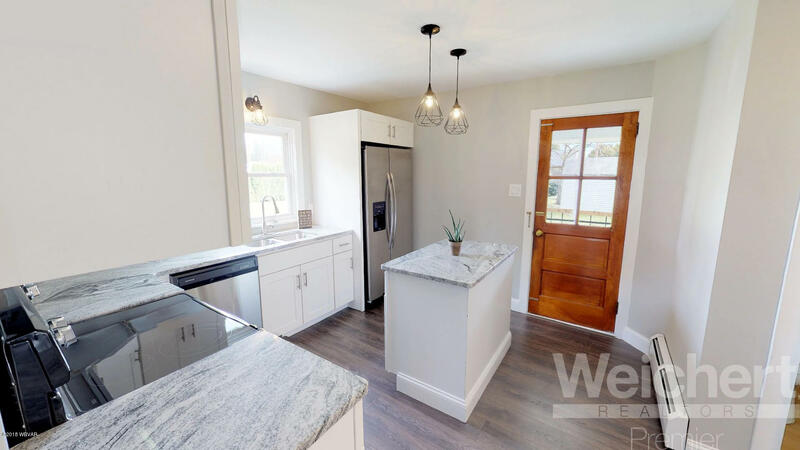 Interior features a brand new kitchen with island and granite counter tops, new appliances, new lighting, flooring, and new drywall in all 4 bedrooms. 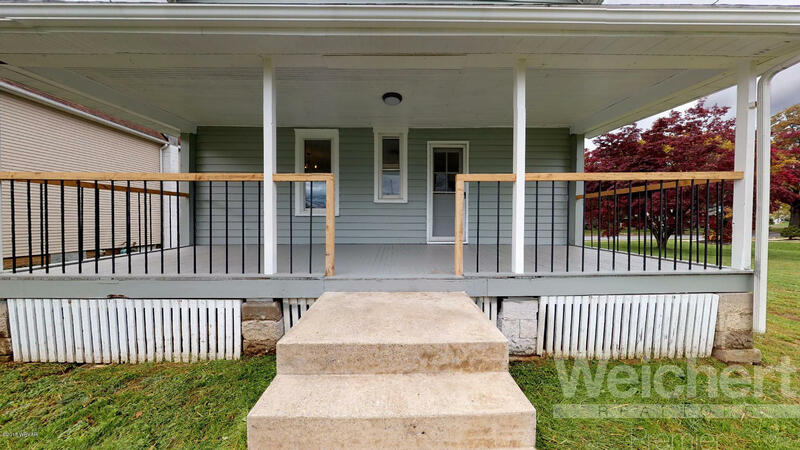 The outside has been painted and has large front and back porches, perfect for relaxing! 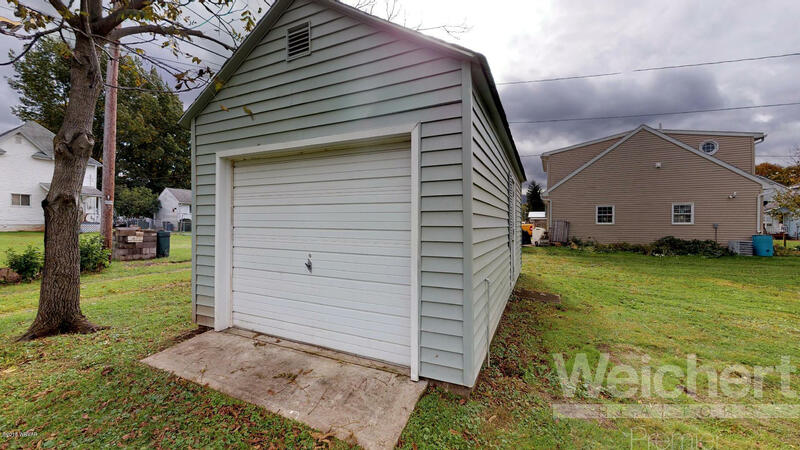 There is a detached one car garage in the rear and a nice yard. 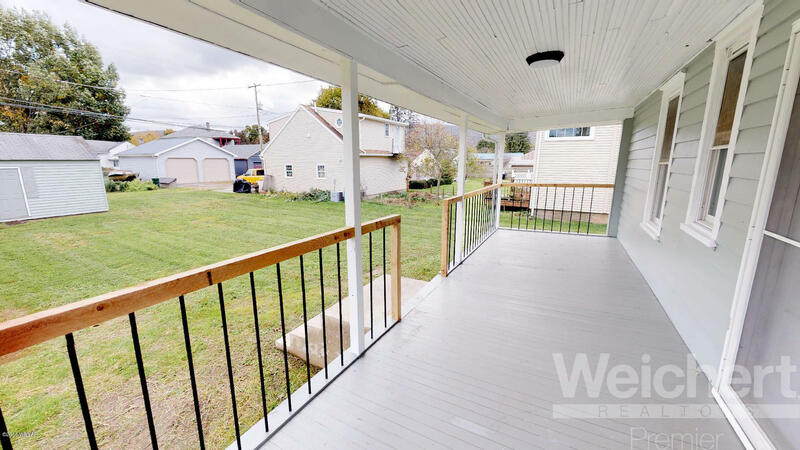 This one is priced to sell, get in before the holidays! 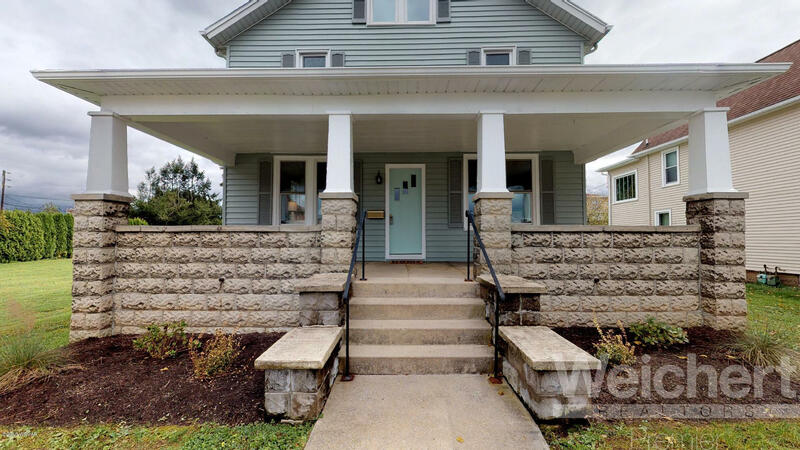 Contact Laura Kriger at 570.971.0039 for a private showing today!